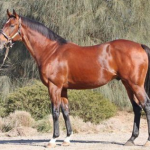 Would you like to list your Stallion Farm with TBV? 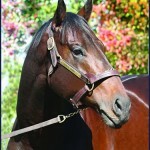 You are automatically granted a listing with your Stallion Farm membership! 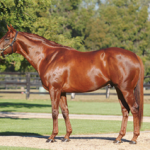 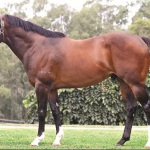 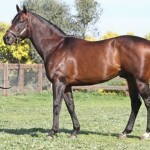 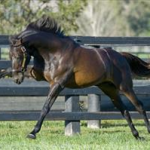 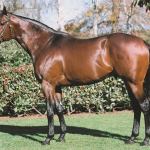 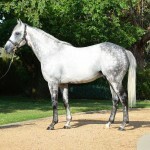 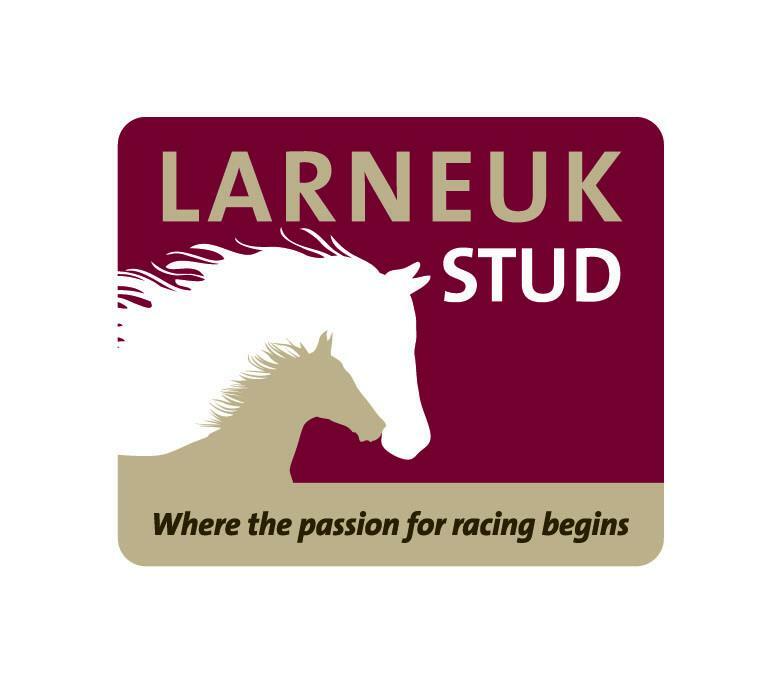 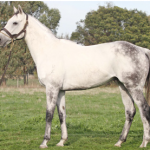 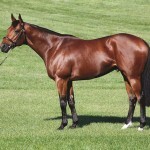 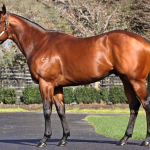 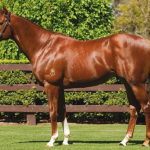 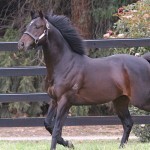 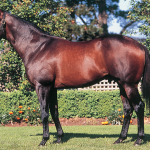 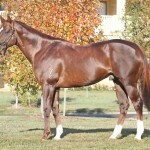 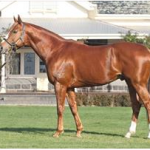 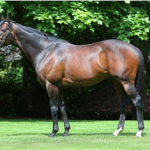 Upgrade your membership today and be featured on Thoroughbred Breeders Victoria Stallion Farm directory.